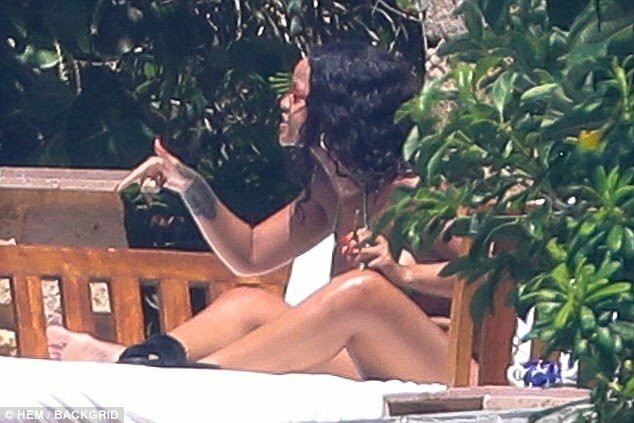 Rihanna has reacted with humour after photos of her yelling at her billionaire Arab boyfriend,Jameel surfaced Rihanna looked visibly upset as they lounged outside a hotel in Mexico. However, Riri may have a reason for it and it just might be – ‘football’. 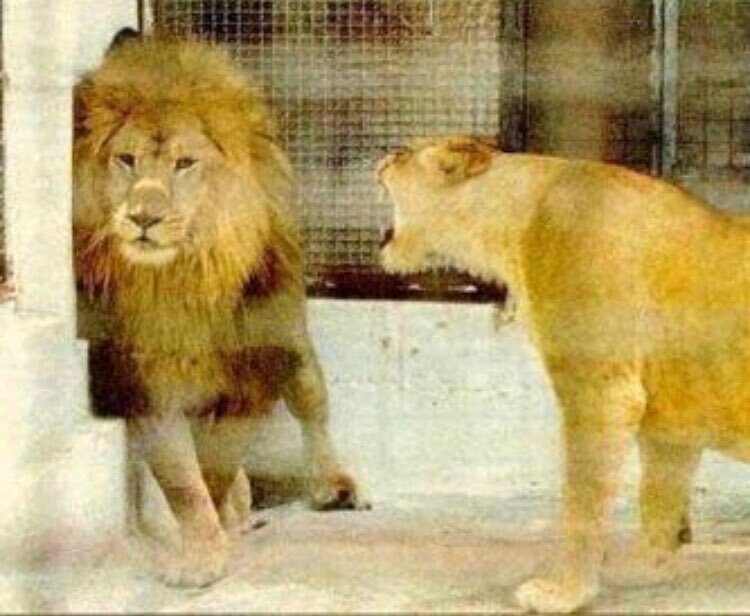 “when u think u know more bout soccer 😼💪🏿 #worldcup2018,” Rihanna captioned the image of a male lion timidly backing away from the growling female feline, which somewhat resembled her passionately pointing fingers at Jameel while in Puerto Vallarta, Mexico. 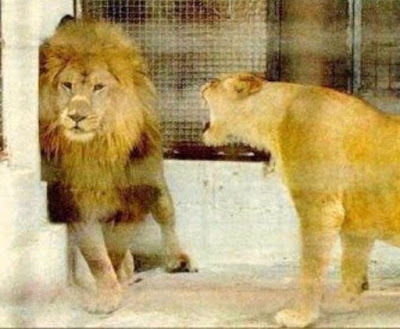 Hassan, 29, was pictured explaining something and defensively gestured towards his chest as Rihanna pointed her finger in his direction.